The province of Jaen is situated in southern Spain in the autonomous community of Andalusia. The region is an area of outstanding natural beauty, where olive groves dominate the landscape, peppered with whitewashed farms and ancient villages, set against the deep orange colour of the region’s soil. Smalls towns and villages dot the landscape; on closer inspection one finds Renaissance buildings - palaces, churches and picturesque plazas. 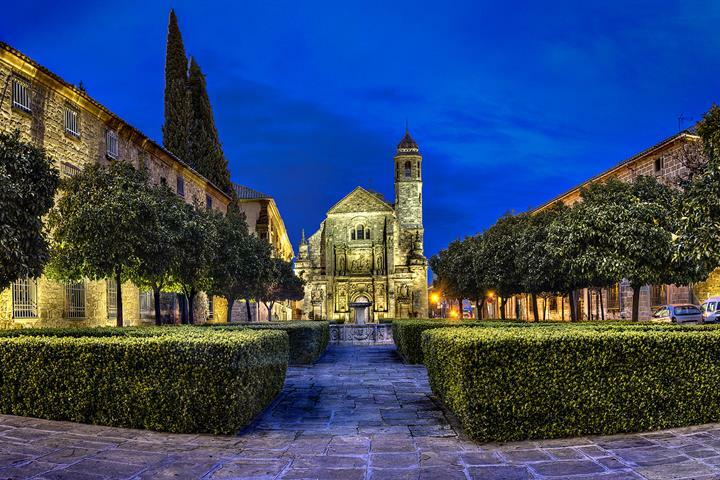 Some of the towns and villages worth visiting here include Baeza, Ubeda, Alcala, Linares and Alcala la Real. The landscape of Jaen province is expansive, unspoilt and outstandingly beautiful. Just east of Ubeda and Beaza lies the Sierras de Cazorla Nature Park, arguably one of the most beautiful nature parks in the Andalusia. 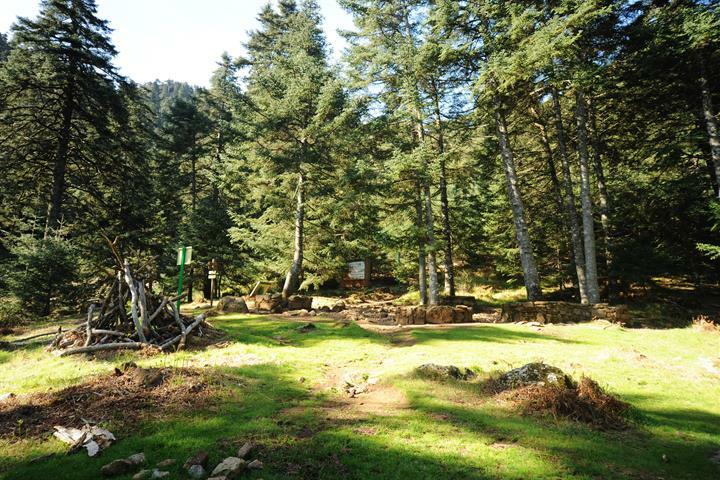 The Sierra de Andujar Natural Park with its landscape of Mediterranean woodland, is extremely beautiful, as is the Sierra Magina Natural Park, with its landscape of olive groves and quaint village sucha s Bedmar, Cambil and Huelma. Many travellers enter Andalusia through another nature park of Jaen, named Despeñaperros, which links Andalusia to the autonomous community of Castile-La Mancha. Here you find the aptly named narrow gorge of the "Gateway to Andalusia". Jaen is the world’s leading producer of olives and olive oil and is the venue for the world’s largest trade fair devoted to the olive industry, which takes place in Jaen city during the first week of October. The city of Jaen is rich in historical heritage, with impressive monuments such as the cathedral, built between the 16th and 18th centuries, and the adjoining parish church or "El Sagrario". in the spectacular view to the city and the undulating olive groves of the province. Churches of San Bartolomé and San Juan. The Museum of Jaen Province (Museo Provincial) possesses one of Spain’s leading collections of Iberian art, from the pre-Roman period. castle and a beautiful old quarter. Baroque design, typical of Andalusia. 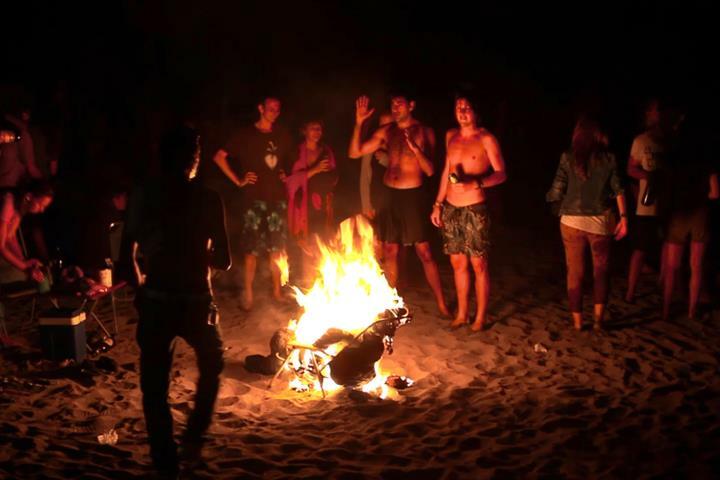 people perform the traditional dance of "los melenchones". 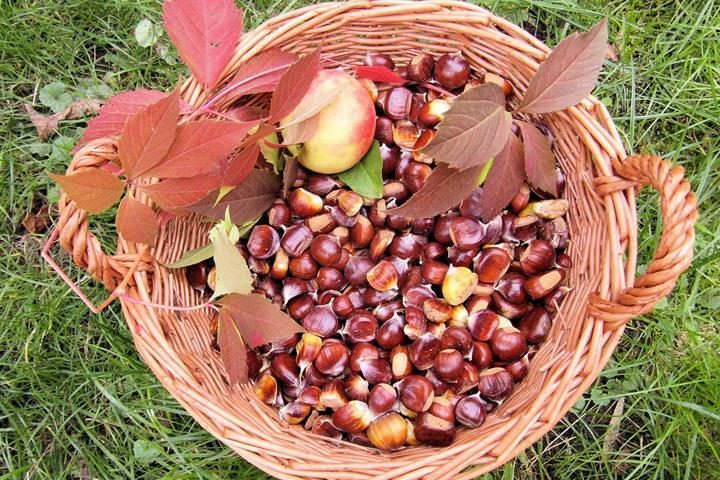 Seasonal delicacies are eaten such as pumpkin, sweet potatoes and popcorn. The province of Jaen does have a typically sub-tropical climate, as with the rest of Andalusia. The summers are hot and long, and the winters milder than most of Europe. However, in some of the more remote towns and villages of Jaen, there can be a lot of rainfall and even snow during the winter months. 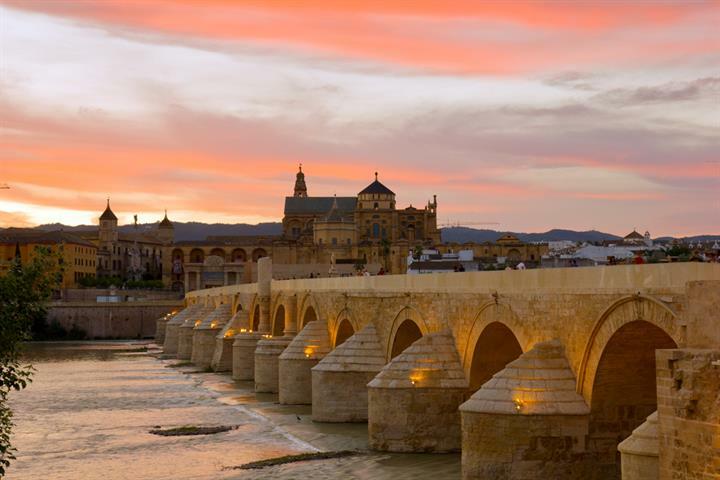 The 5 most brilliant cities in Andalusia! At 50 km from Jaén city, Úbeda is built in a magnificent Renaissance style. A beautiful place to wander around and try delicious food. In need of some fresh air and new landscapes? Get out and discover some of Andalusia's best walking and hiking trails with the family this season. 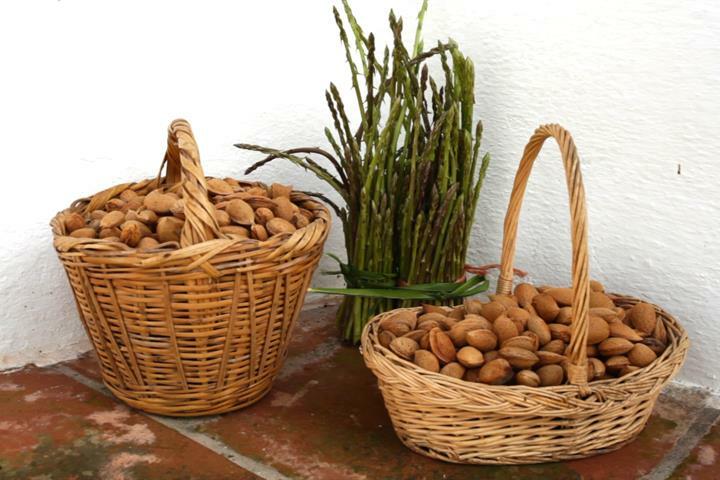 Autumn in Andalusia: The festivals you cannot miss! On the hunt for a little vino on the Costa del Sol? Then definitely visit costal Manilva, famous for its vineyards and delicious Mediterranean wine. On holiday in Andalucía this September? Like live music and top bands? You're in luck! 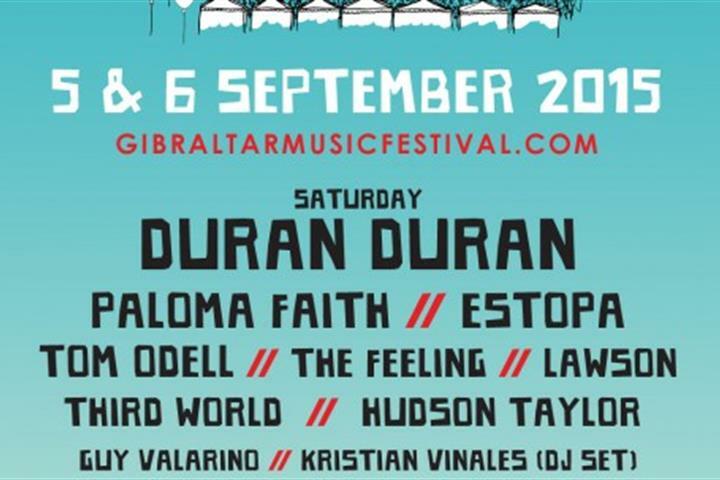 Read all about the upcoming Gibraltar Music Festival. Harvesting is still in full flow here on the higher plains of Andalucia, where everything is always a little later. See what's in our basket!